It's even cold here in South Florida. It was in the 30's last night. Not sure if that makes you feel any better. 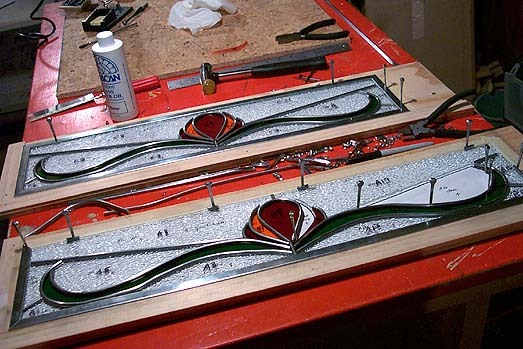 I don't know much about stained glass but yours look beautiful and these two seem to have gone a lot quicker. 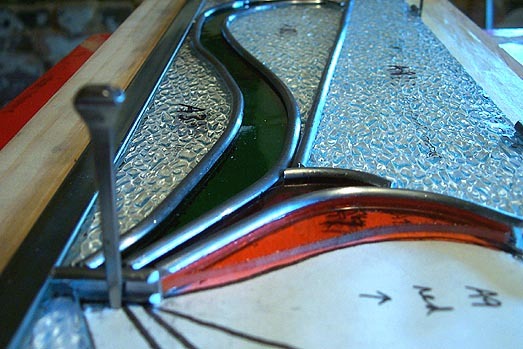 I wish I had more time to learn about stained glass after reading your site.